Save money by doing fewer loads with a 9kg capacity. The high spin speed helps save time and energy use. 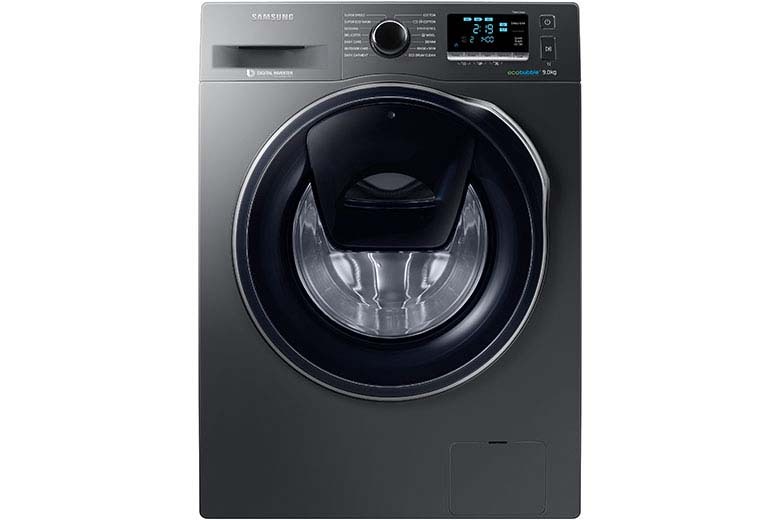 Save time - wash a 9kg load of lightly soiled laundry in just 28 minutes. 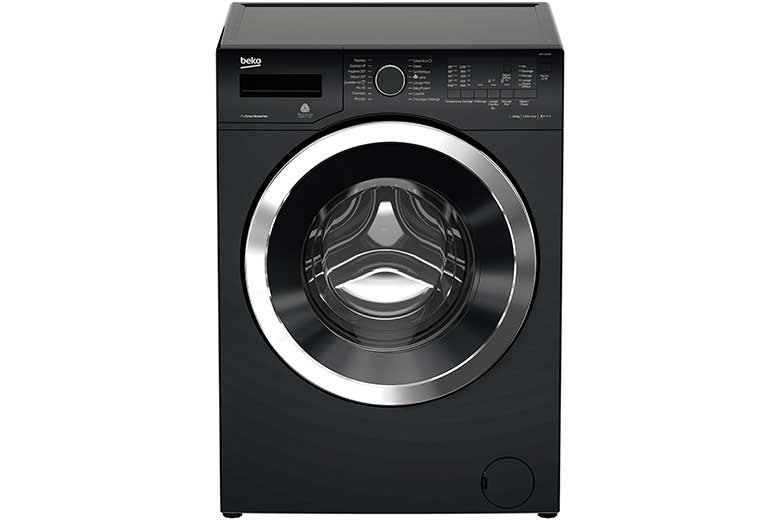 Wash a 2kg load of lightly soiled laundry in just 14 minutes, perfect for when you’re in a hurry. For a quieter, more energy efficient and more reliable operation.